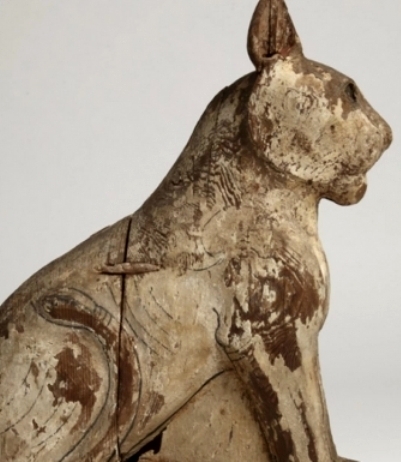 What about animal mummies in ancient Egypt? 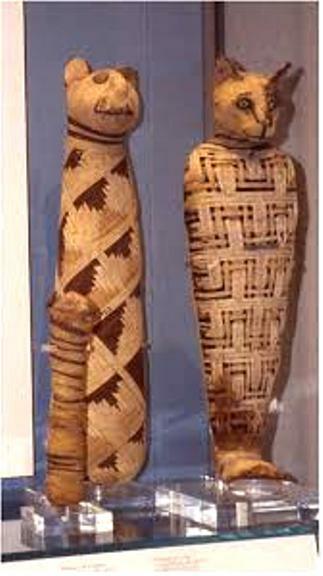 Ancient Egyptians created animal mummies for various reasons. 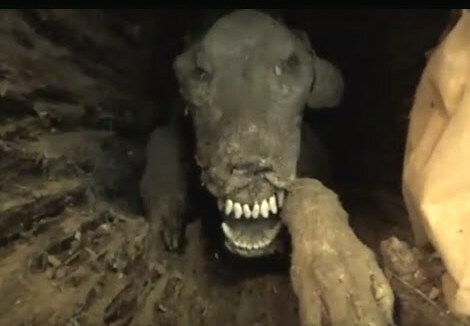 Some were household pets buried alongside their deceased owners, or other animals that held special importance to the humans around them. Some mummified animals were intended as food offerings to humans in the afterlife. Many others were created to serve as sacred offerings to the gods, who in ancient Egypt often took animal form, including cats, cows, falcons, frog, baboons and vultures, among many others. 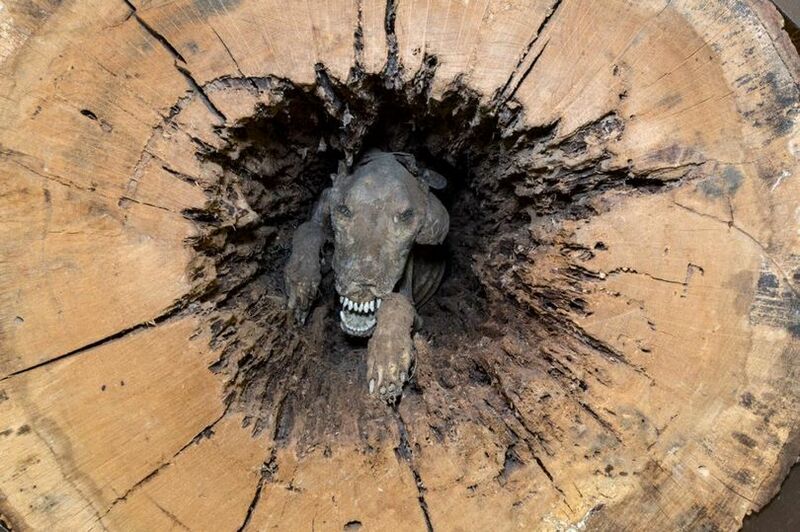 Animals mummified for this last purpose were available for purchase or barter at sacred sites. The people who bought them would often give them to a priest, who would then bury collections of the animals as a gift for the gods. 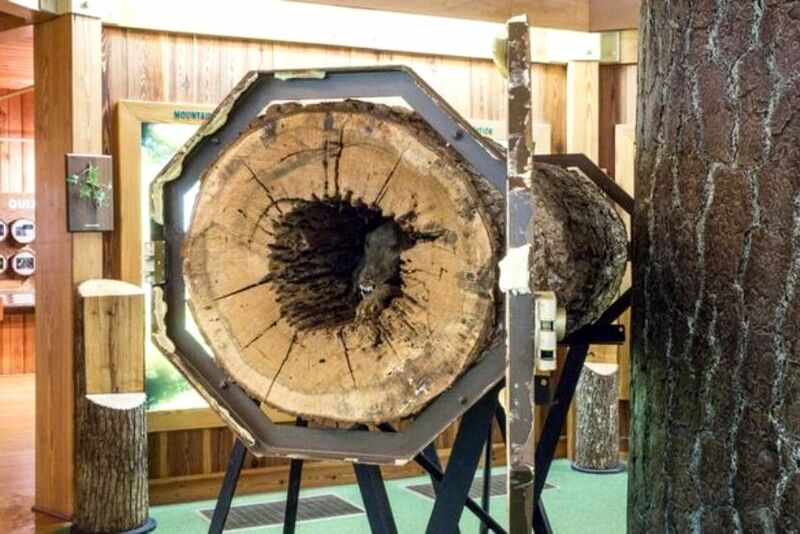 This practice, similar to the act of lighting a votive candle at a church, was so widespread in ancient Egypt that animal mummification exploded into big business. Archaeologists have found 30 catacombs in Egypt, each one dedicated to a single animal and each packed floor to ceiling with mummies, for a total numbering in the millions. 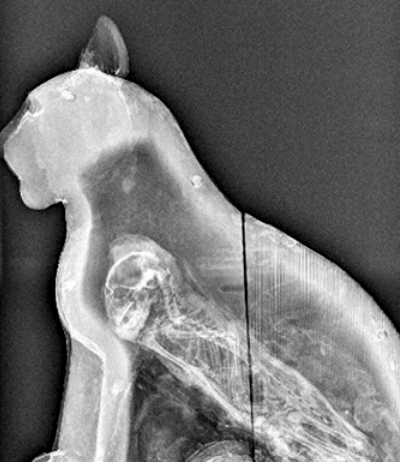 In the largest study of its kind, researchers at the Manchester Museum and the University of Manchester have used X-rays and CT scans to examine more than 800 ancient Egyptian animal mummies, many of which are now housed in British museums. The animals examined ranged from birds to cats to crocodiles, with many others in between. 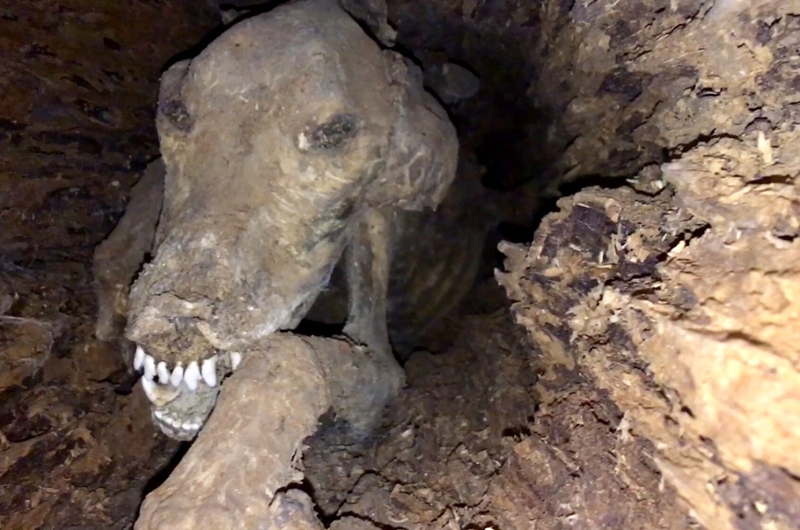 While a third of the mummies contained the well-preserved remains of complete animals, researchers found only partial remains in another third of the mummies.